Jack Kakis was born in the Greek town of Thessaloniki in 1920. The oldest boy, his mischievous nature made him the black sheep of the family. He remembers that while he received high grades in school, every report card included complaints from his teachers about his behavior. After completing high school he earned a spot in officers' school, but his studies were interrupted by the outbreak of the war. He went to Athens to fight, but when the Germans invaded he was sent home. As the occupation of Greece dragged on, the situation became more and more dire. 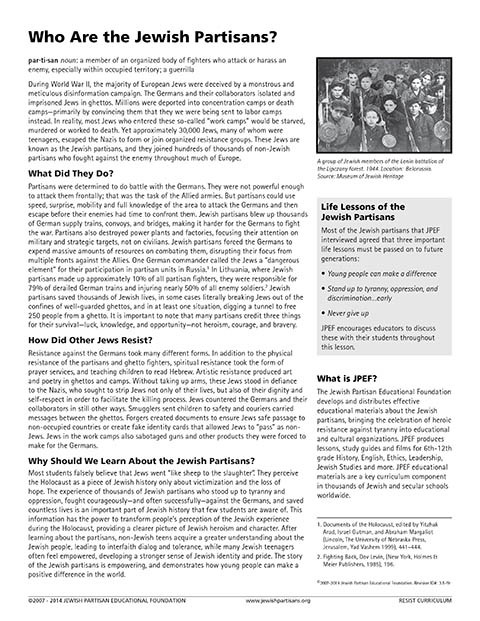 People were starving to death as a national famine took hold, and with the arrival of SS forces the systematic roundup of Greek Jews began. Jack was sent to a labor camp. Meanwhile his family posed as Christians and moved to an island occupied by sympathetic Italians. Jack escaped the labor camp and returned to Athens where he became involved with the underground movement, bombing factories and writing anti-German slogans on the city streets at night. 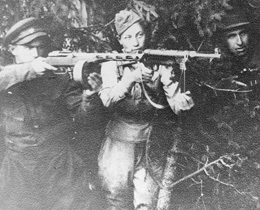 Eventually he joined the National Liberation Front, or EAM, and took to the mountains. The EAM was a formidable force. They had received shipments of arms and explosives from the Allies as well as heavy artillery from the retreating Italians. Because of his military background, Jack was made the commander of a machine gun regiment. It was his job to assign his men missions. Some went to town as spies, reporting back on the movements of German troops. Others mined the roads or ambushed convoys. Jack would generally accompany the saboteurs, providing them with cover from his machine gun while they carried out their missions. The EAM harassed German trains on the Thessaloniki-Athens railroad, preventing supplies from reaching Rommel's forces in North Africa. 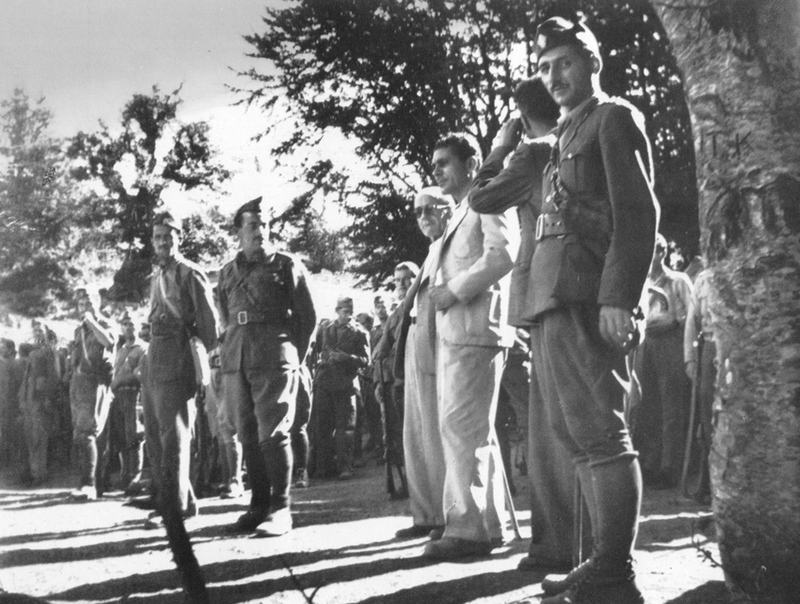 After the liberation of Greece in 1944 Jack returned to the regular Greek Army. 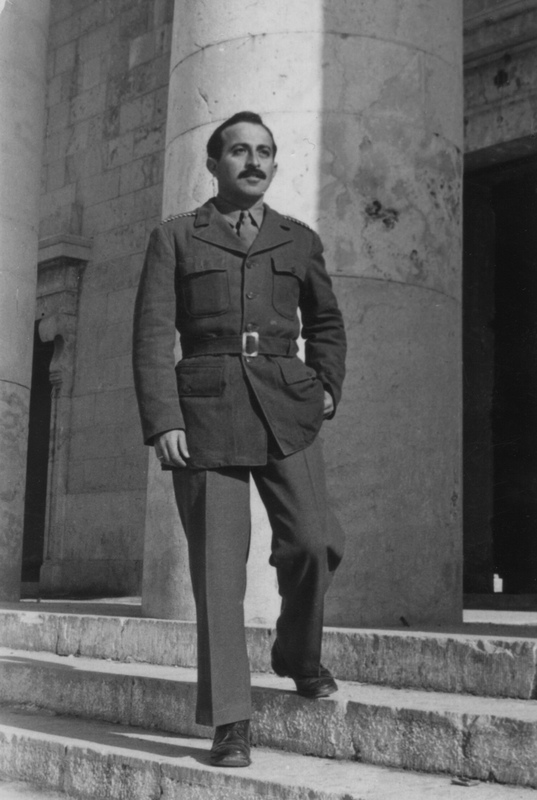 He was awarded several medals for his service during WWII, including the medal for Bravery Under Duress, the Greek equivalent of the American Purple Heart.